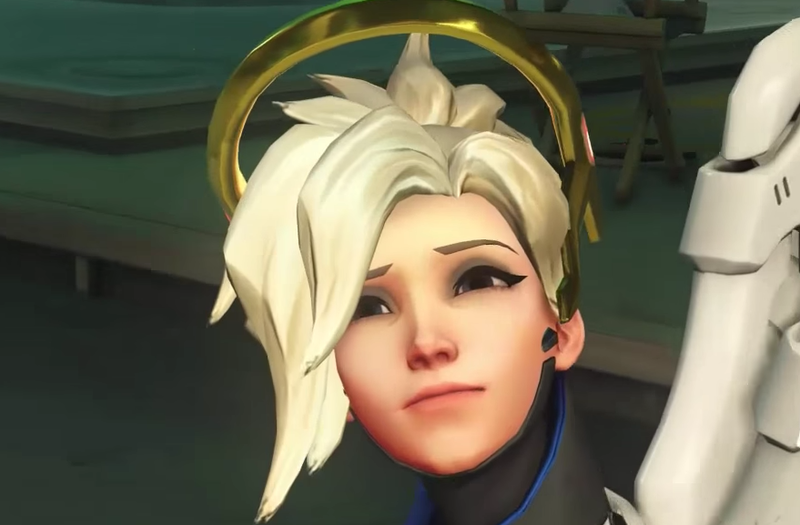 Mercy Is, According To Blizzard, Off The Market. Mercy is, according to Blizzard, off the market. A Redditor reached out to Overwatch's publisher asking whether he could marry the winged, German healer. Their response? "I'm afraid it's her decision, and she already offered her digital heart to the most noble, handsome, fit, intelligent and morally upright character in Overwatch: Roadhog." It's pretty funny but this is the only thing posted from the Redditors account. I'm betting its fake. If I were asking a character's creator for official endorsement of me having sad and weird fantasies about the chartacter, I'd use a burner account. This guy doesn't want his family, friends, and employer to know how goddamn strange he is. Which is a good call on his part.